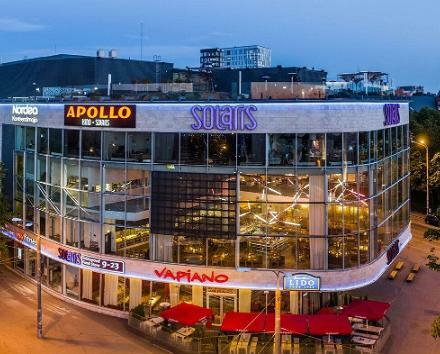 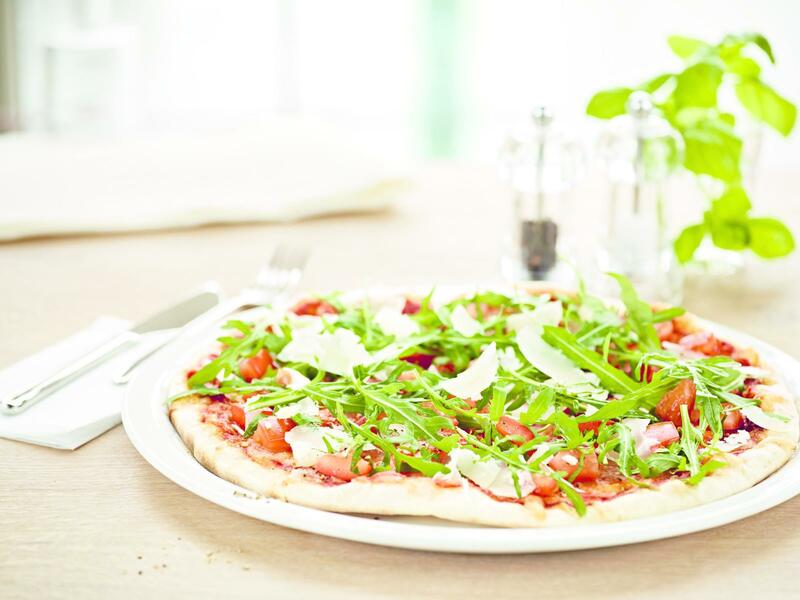 In Italian, 'va piano' means 'take it easy' - hence the trademark of this restaurant chain, which opened in Germany in 2002 and promotes 'fast casual food'. 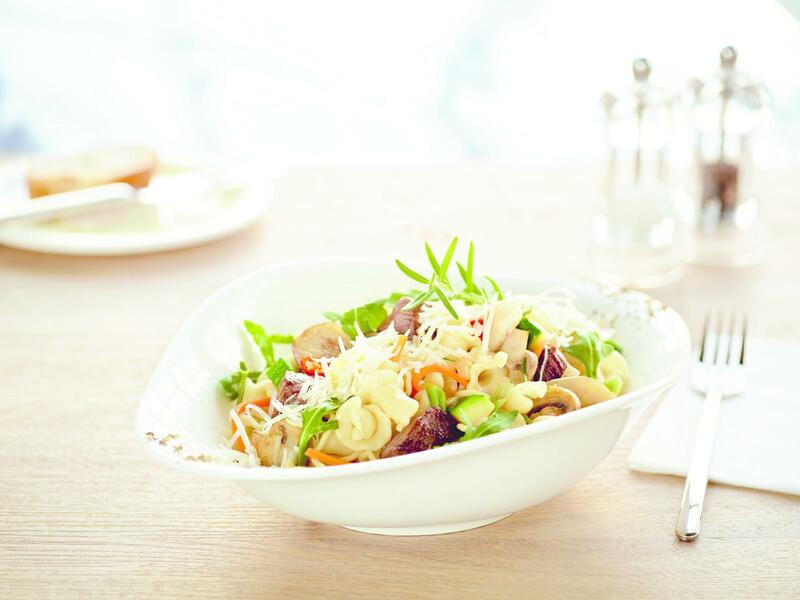 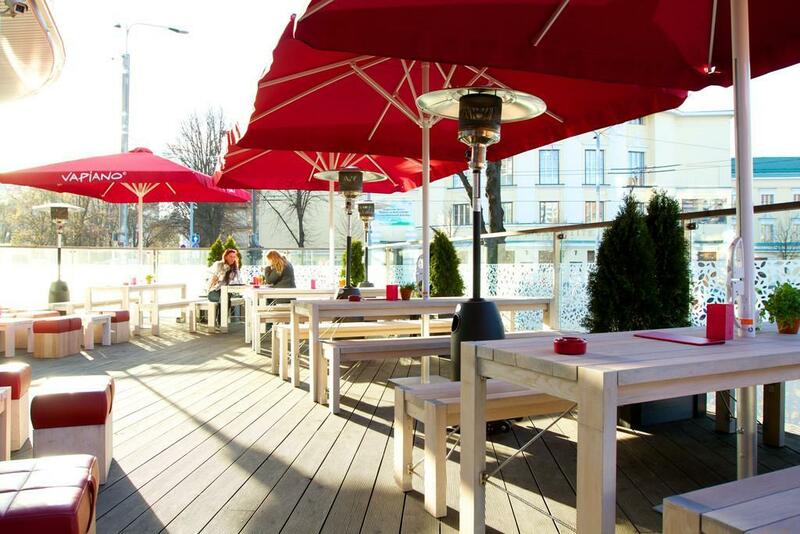 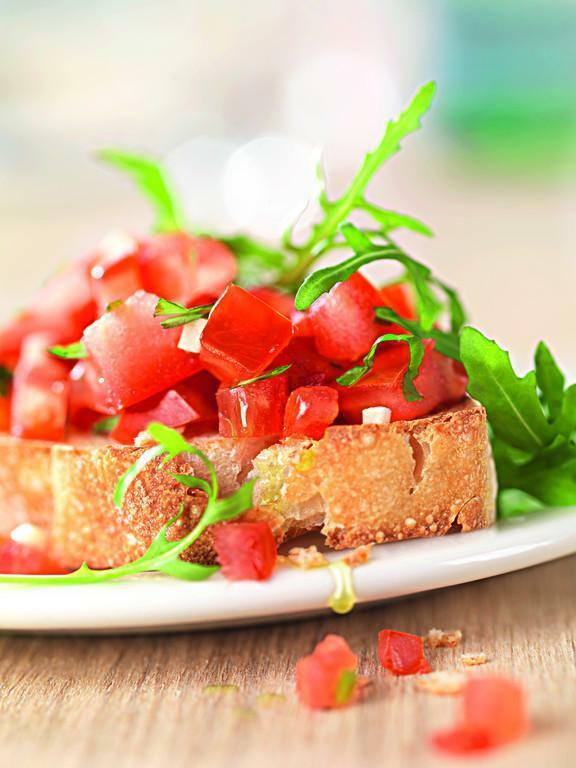 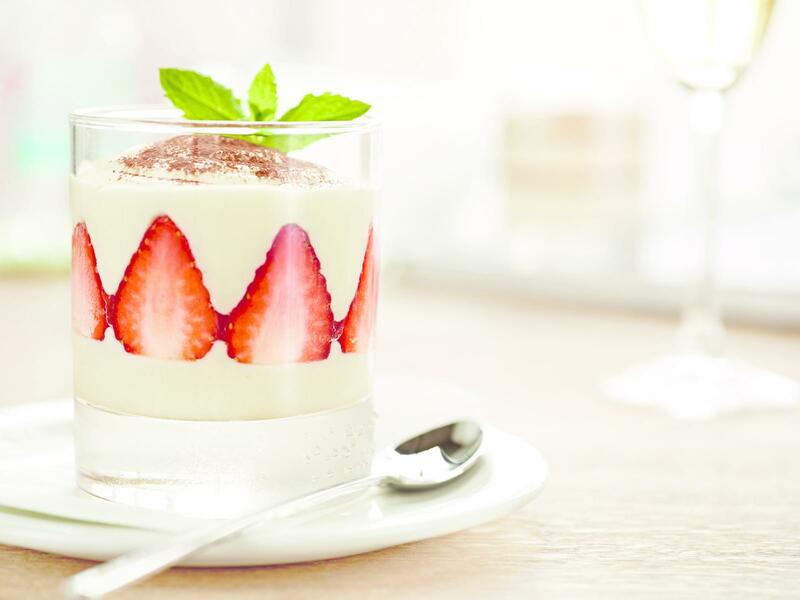 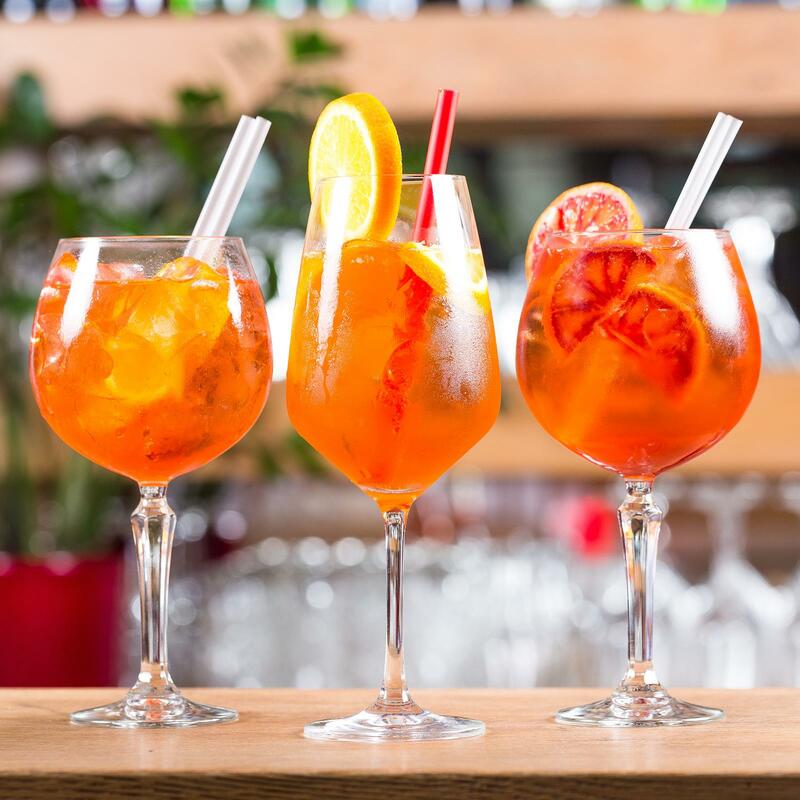 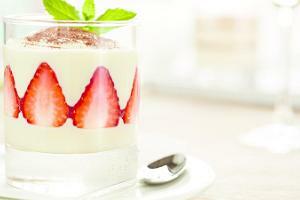 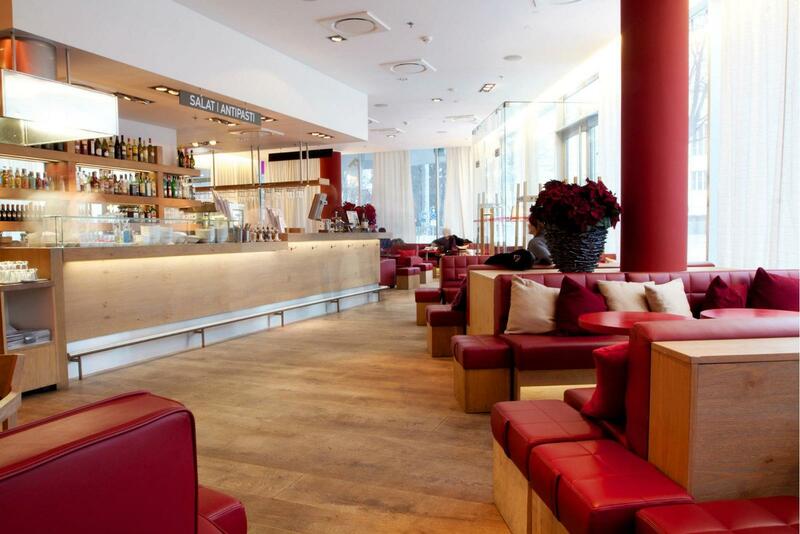 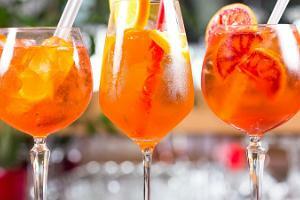 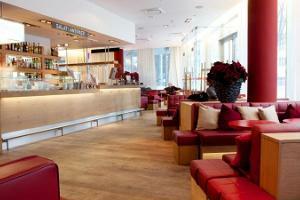 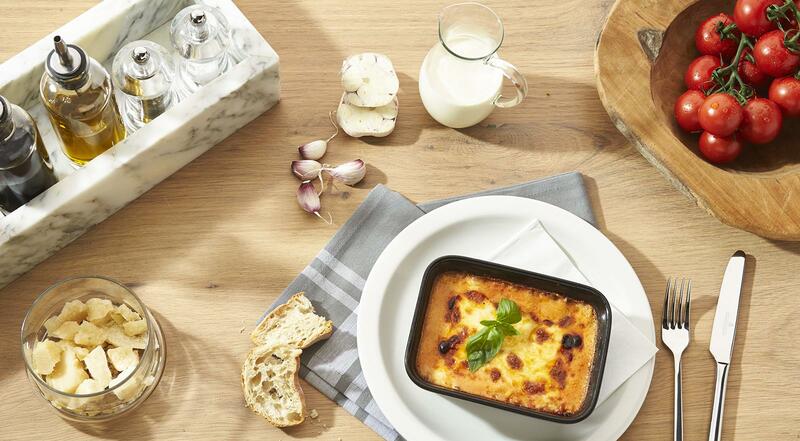 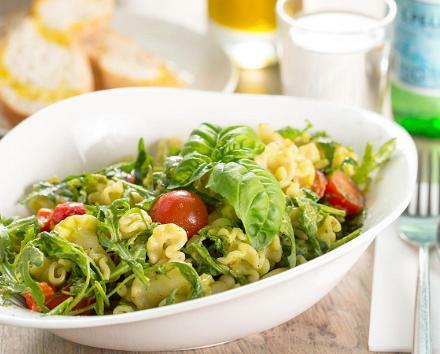 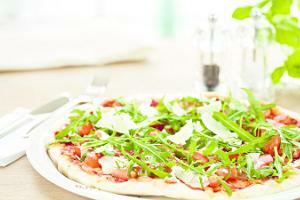 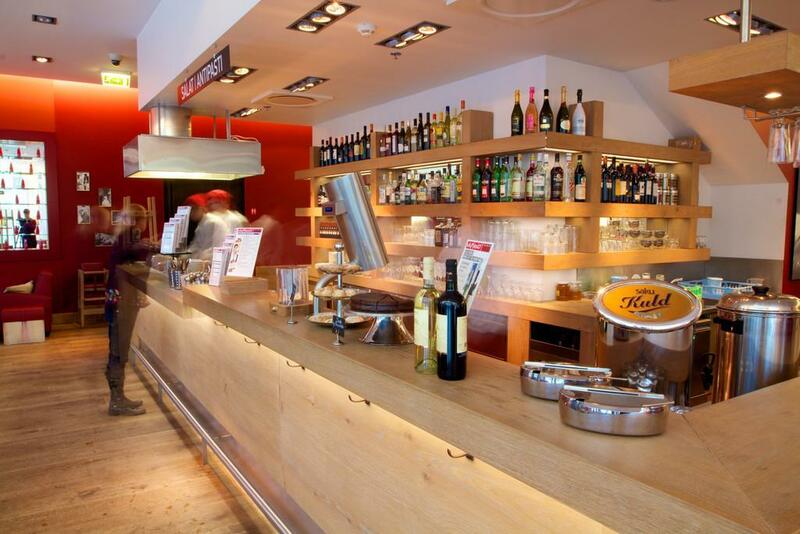 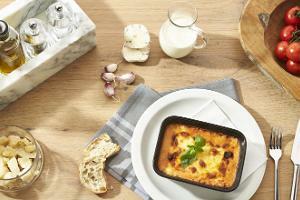 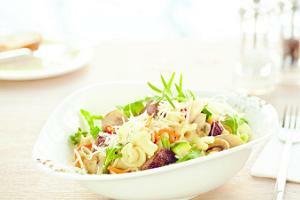 Vapiano's menu is based on simple, authentic Italian cooking - pizza, pasta and salads, as well as antipasti and desserts. 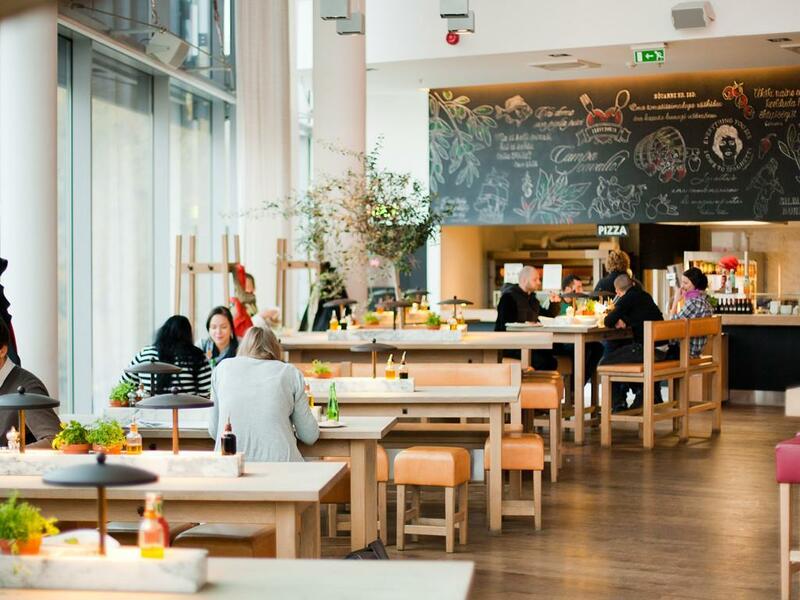 Depending on what you order, your meal is made before your very eyes.